You can never have enough creature collecting games, just like how you can never have enough creatures in creature collecting games. 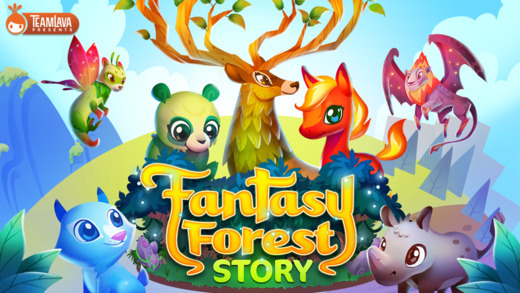 So if you’re looking to add another creature collecting game to your collection, Fantasy Forest Story is exactly what you’re looking for. It’s colourful, cute, and fun, and free to download from the App Store! With hundreds of creatures, you’ll be collecting your favourites, then battling with others to make them grow strong and evolve into more powerful forms. Then you can breed your strongest creatures to make even more amazing creatures and fill your forest. Remember to keep them fed, so grow your own crops in your forest garden to keep your creatures healthy. And don’t forget to decorate the forest to make it the most amazing place in the world for your gang to hang out in. 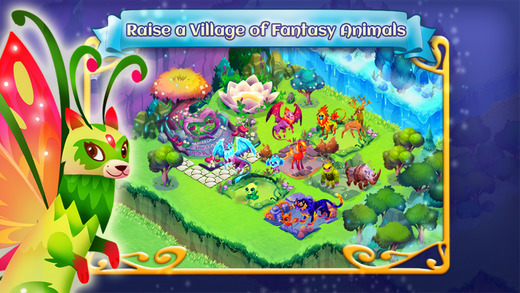 To get started on your new creature collection, download Fantasy Forest Story from the App Store. Had enough with collecting creatures? Try something else from our Best Apps channel.